Certifications are a great way to reinforce your skills and expertise on your resume, but not all certifications are worth your time. See how these seven popular marketing certifications stack up, and how they'll impact your salary. Certifications aren't a replacement for experience, but they are a great way to highlight your skillset and strengthen your professional brand. Holding certifications can also signal to recruiters and hiring managers that you have the specific skills they're looking for in a certain role. 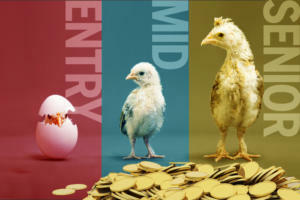 Using a methodology similar to its compensation trends reports, PayScale pulled salary trends around the most popular certifications in the marketing industry. Payscale notes that while most are associated with a boost in salary, other certifications on this list are associated with negative pay. But that isn't necessarily a bad thing, and it doesn't mean your salary will get knocked down if you list those certifications on your resume. Rather, a loss in market value for any certification typically indicates it has become something employers see as "expected knowledge." Not all certifications are equal -- and some will be worth more of your time than others. 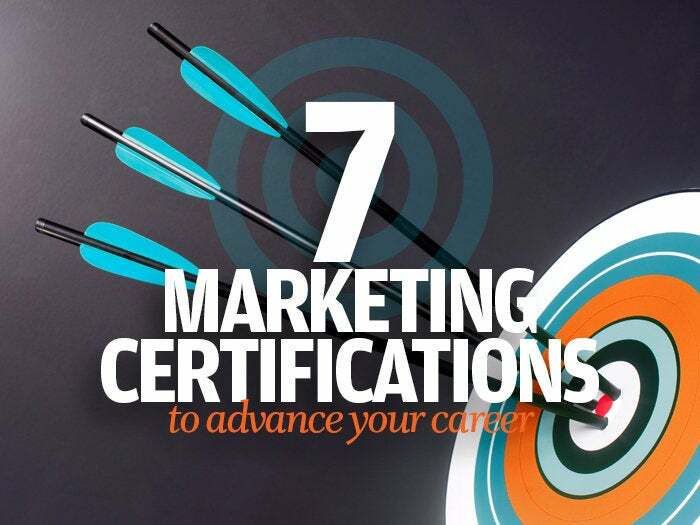 But these seven popular marketing certifications are some of the most sought after on the market -- and some might even pull you a higher salary. The Bing Ads Accredited Professional certification is a 100-question exam focused on search engine marketing. You can complete courses on your own time, at your own pace and the exam and training materials are free. The Accredited Professional certification is good for one year -- after that, you will need to retake the exam. Passing the exam also qualifies you to become a "program member," giving you access to different perks including an official Accredited Professional badge, placement in a searchable member directory and a printable certificate. The Bing Ads Accredited Professional certification is currently one of the most profitable marketing certifications you can hold. According to PayScale data, it's associated with an average 5.9 percent bump in yearly salary. 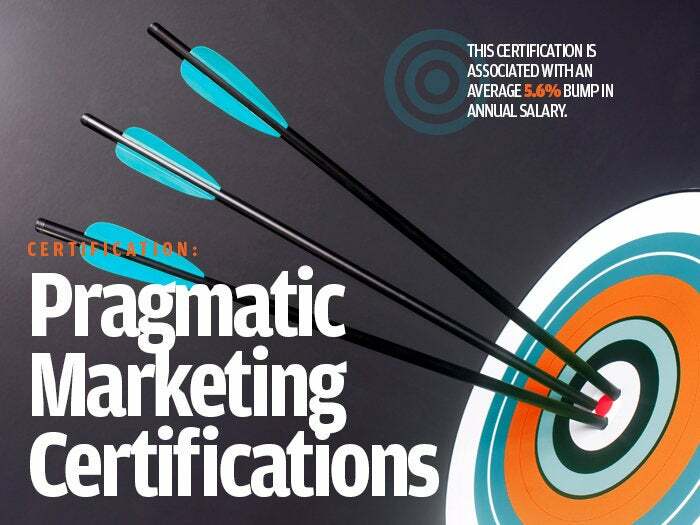 Pragmatic Marketing offers a certification program that includes six different courses, each earning you a different certification level upon completion. Courses are attended in person at locations across the U.S., Canada and even in the U.K. Businesses can also pay to have employees attend the courses and complete the exam on-site. The cost for individual public training courses is $1195 in the U.S. and Canada and $1,495 in the U.K.
You can find a list of upcoming course and testing locations on the website; every location holds a foundations course -- the first step in certification -- but other courses offered vary depending on location. Exams are completed in person immediately following the course, so you will need a laptop with a Wi-Fi connection. While the Pragmatic Marketing Certification might be time-consuming and costly -- especially if your company doesn't foot the bill -- it's profitable. 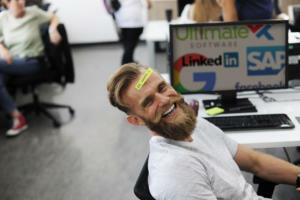 PayScale found that this certification is associated with a 5.6 percent boost in salary. To become AdWords certified, you need to pass at least two exams, the first of which is the AdWords Fundamentals exam. For the second exam, you can choose between Search Advertising, Display Advertising, Mobile Advertising, Video Advertising or Shopping Advertising. The exams are free, as are the study materials, and the entire program takes place online. You will need to create a free Google Partners account to take the exam, but once you pass, you can use the account to share your certification status with others. Exam results are good for 12 months -- to maintain certification, you will need to retake the exams within 12 months from the date you pass. 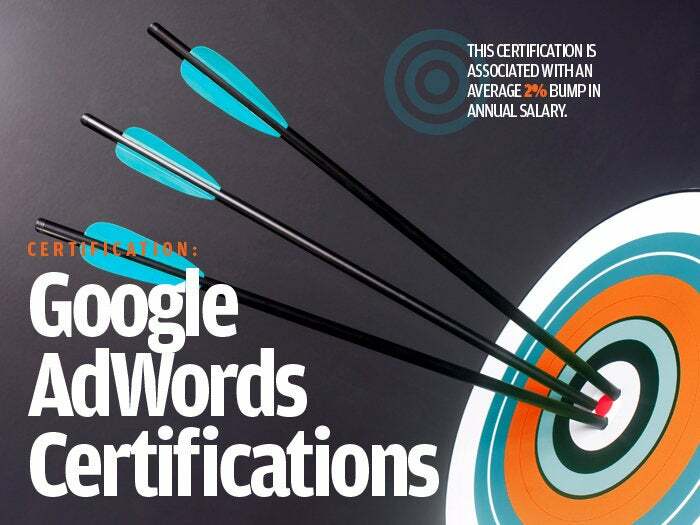 Google AdWords has been around for a while, so it's not surprising that PayScale found that this certification is only associated with a two percent bump in pay. It's a commonly sought after skill in the industry, so it's likely that AdWords has become "expected knowledge." 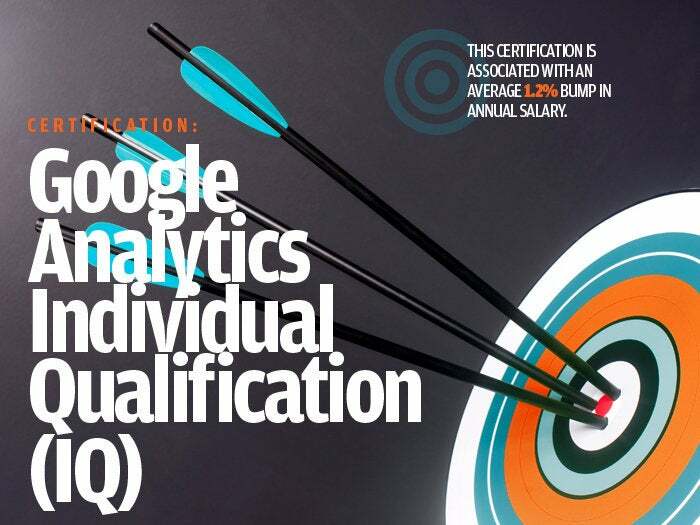 The Google Analytics Individual Qualification (IQ) exam is focused on expanding and developing your Google Analytics skills. 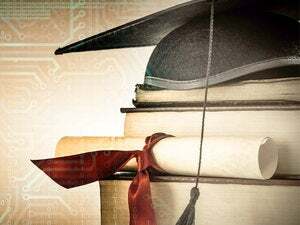 To prepare for the exam, Google offers free, online courses in Digital Analytics Fundamentals and Google Analytics Platform Principles, along with study guides. Like the AdWords certification, you'll need to have a Google Partners account to take the exam. It's free to join, and comes with added benefits like invites to Google events, access to training and a searchable profile on the Google Partner Search website. You'll remain certified for 18 months from the day you pass the exam, which is longer than other certifications that only give you a 12-month window to get recertified. Like AdWords, Google Analytics is a skill that has been sought after in marketing for a while now, and PayScale found that this certification is associated with a 1.2 percent boost in salary. The Inbound Certification from HubSpot includes 12 classes and requires just under five hours of your time -- and best of all, it's free. The course covers SEO, blogging, landing pages, lead nurturing, conversion analysis and reporting, which according to HubSpot, are the main ingredients in the "inbound methodology." 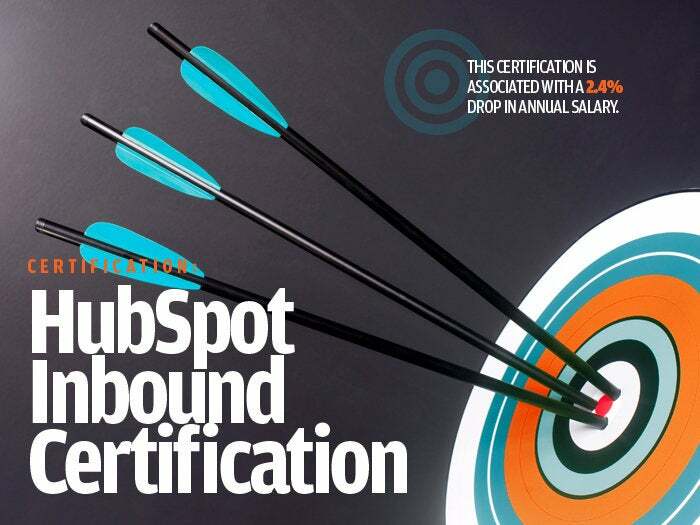 PayScale's data found that the Inbound Certification is associated with a 2.4 percent drop in salary, but that doesn't mean it will hurt your chances of landing a job or higher salary. It just means it's been around for a while, and it's commonly found in the market, so it's not as valuable monetarily. However, it's still a great certification to demonstrate your proficiency in this skill set. 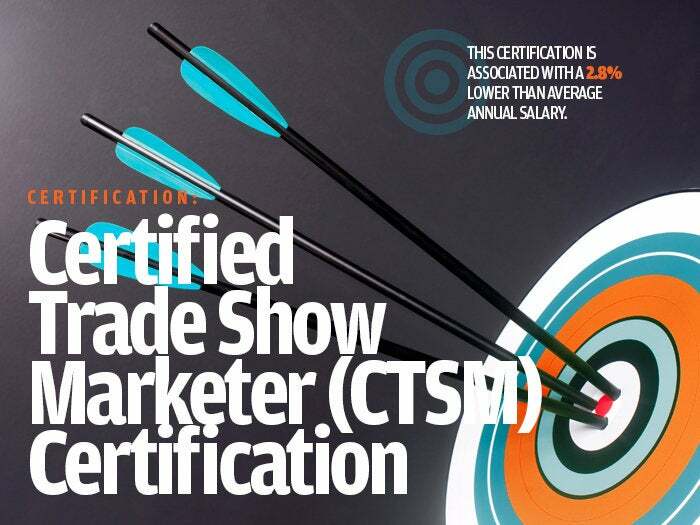 While most certifications can be completed online, the Certified Trade Show Marketer (CTSM) Certification is completed in-person. It requires 23 sessions and five electives, and you will walk away with a portfolio that demonstrates how the knowledge you gained can affect "real-life projects" in your job. It's designed to suit everyone from seasoned veterans to recent graduates who are new to the industry, and everyone in between. 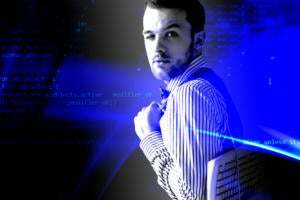 Since you can design a program based off the classes offered, it's easy to tailor the certification to your abilities. The cost of this certification program will depend on the courses you choose, if you need to travel and how early you register. 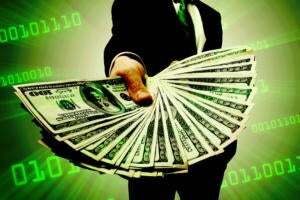 For a typical program, you should expect to pay around $4,000, but it will greatly depend on how you complete the program. 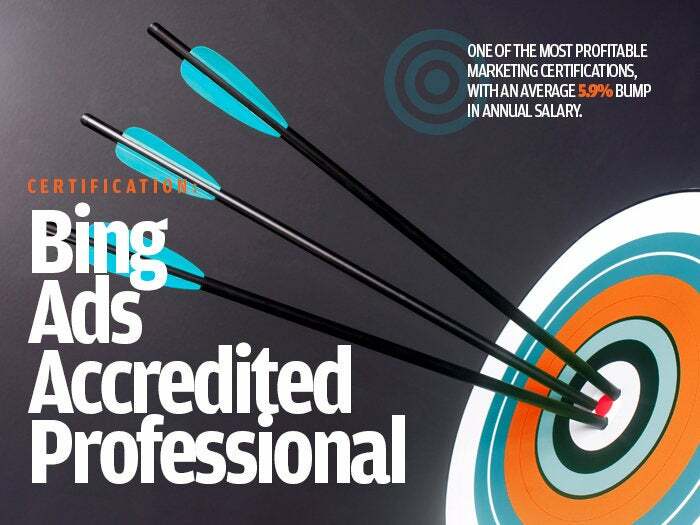 PayScale found that marketers with CTSM certifications didn't report higher salaries. In fact, they were 2.8 percent lower, on average. Again, don't let that scare you off -- it's a widely known, and well-recognized certification. 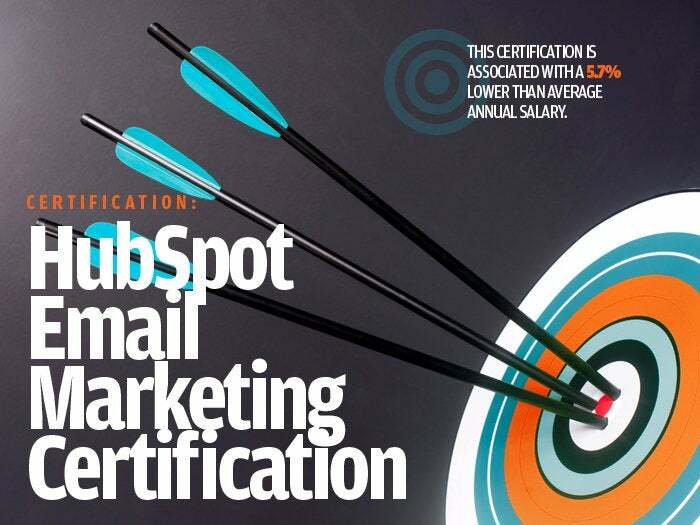 The HubSpot Email Marketing Certification is focused on lifecycle marketing, segmentation, email design, deliverability, analytics and optimization. It covers topics like optimizing and testing emails, developing relationships through lead nurturing and measuring success using email analytics. The course consists of 9 online classes, which will take up just under 4 hours of your time -- and it's free. PayScale found that the HubSpot Email Marketing Certification was associated with the lowest pay on this list, with reported salaries that are 5.7 percent lower than average. Email marketing has been around for a while -- a certification might not net you higher pay, but it will demonstrate your commitment to the industry and your career.